I’m a big dork and I love superhero movies. I was thinking about this last night (as I told my boyfriend he would make an awesome spiderman), and it got me thinking about heros and villains. Now that I’m on my own, I feel like I face new villains each day. As adults in this crazy world, we battle life constantly. Sometimes I fight the villain of work. 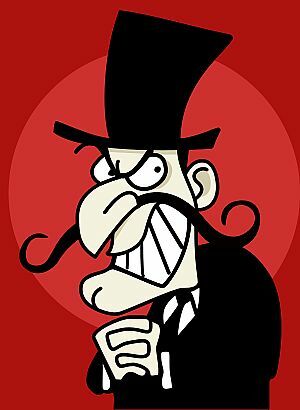 The “work villain” consumes my time and energy…sometimes leaving me irritated or too exhausted for anything else. Other days, I fight the “negativity villain.” This one is a voice in my head that tells me I’m wasting my time, that I won’t be able to get it all done, or other things to bring me down. One of the worst is the “money villain.” This evil villain tries to convince me on a daily basis that I’m not making enough money. This villain pretty much runs our country and the way we operate. I’m sure all of you can relate to these villains, and probably have plenty of your own as well. However, we can overcome them. All of the villains I listed are mostly villains inside myself. Of course work can be stressful, and money is necessary, but I can control how I let those things affect me. We can’t always conquer our daily villains alone. God is obviously a great hero, but he also put heros in each of our lives to help us fight our battles. We can’t do life alone, and we definitely can’t win every war alone, so it’s crucial to find our heros and let them in. Maybe your hero is a family member, a friend, a counselor, or a significant other. Just remember to let those heros in so you don’t get consumed with worry. My last wish for you, whoever is reading this, is to be a hero. Everyone you know needs a hero just as much as you do. Practice being a hero in your own life and the lives of others.